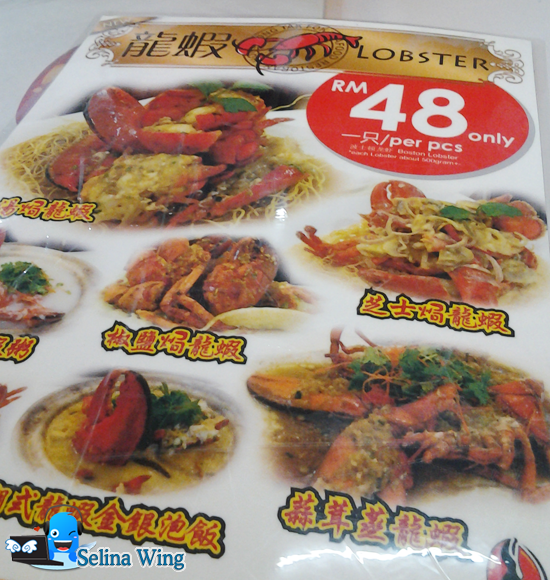 My mom found a very cheap promotion for August 2012, RM 48 per lobster from Tak Fok Hong Kong Seafood Restaurant in an advertisement book which posted to my home! 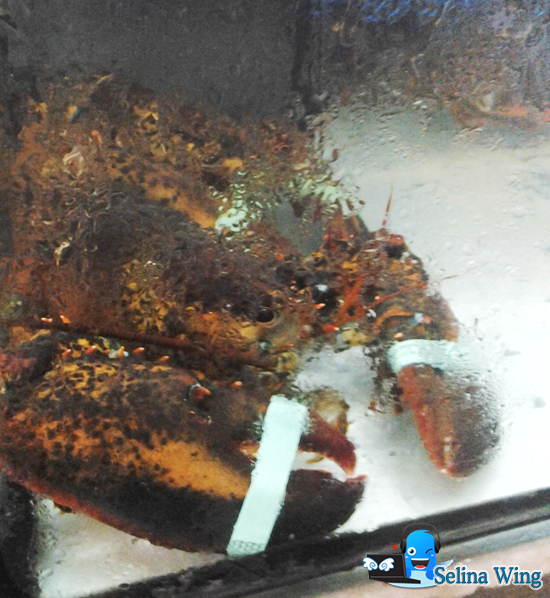 She love to eat a lobster! 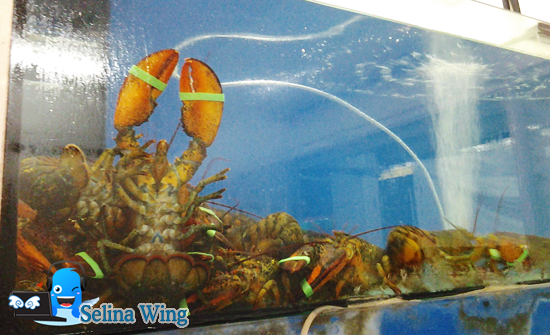 My family and I decided to eat lobster from the Tak Fok Hong Kong Seafood Restaurant in Bandar Puteri Puchong. 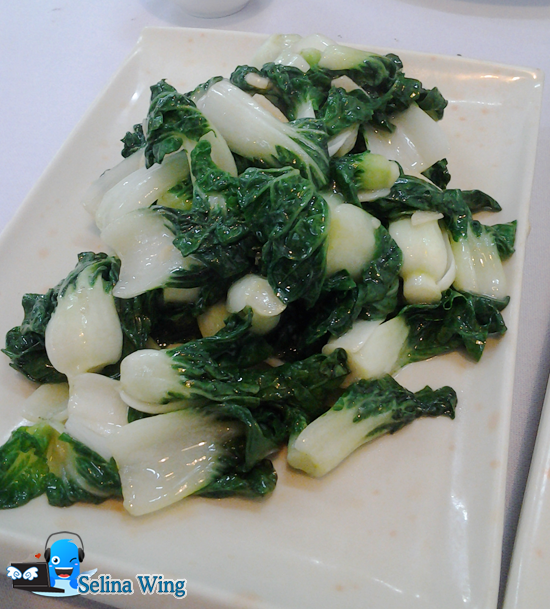 I heard that Tak Fok Hong Kong Seafood Restaurant is very old and famous 1st seafood restaurant in Kepong. 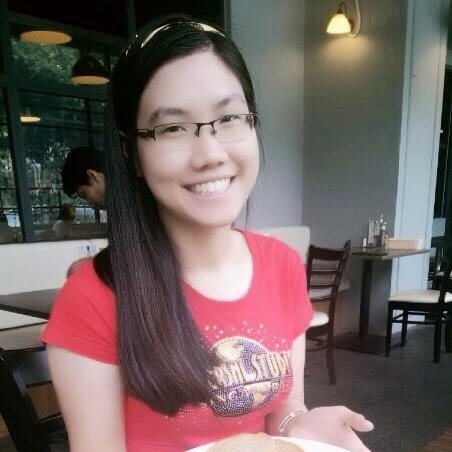 Many people love eat the crabs there! 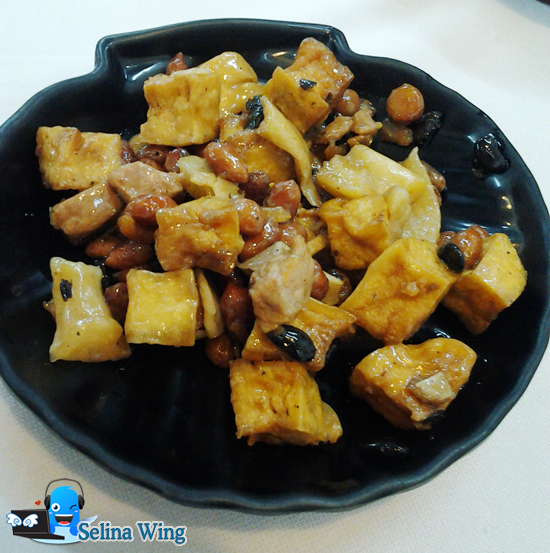 This restaurant is very special because they provided different flavour, such as cheese, black pepper, butter, etc! It's delicious and very satisfying! 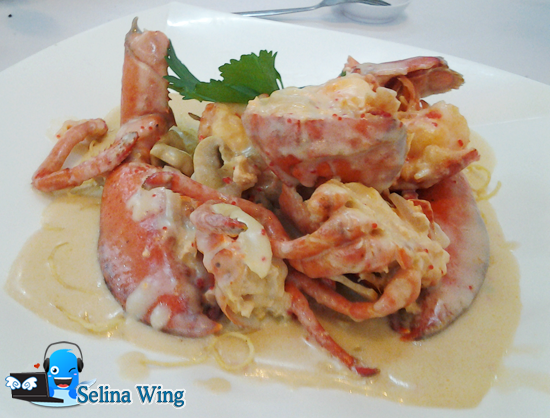 The food menu are really attracted me to eat crab! 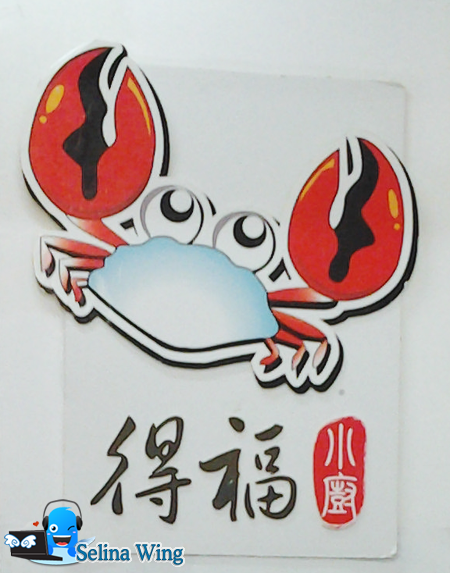 Haha...Next time, my family and I will come to try crab again! 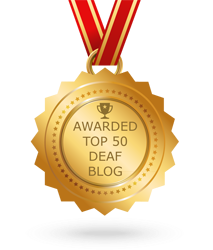 I can bring my Deaf friends to eat there! 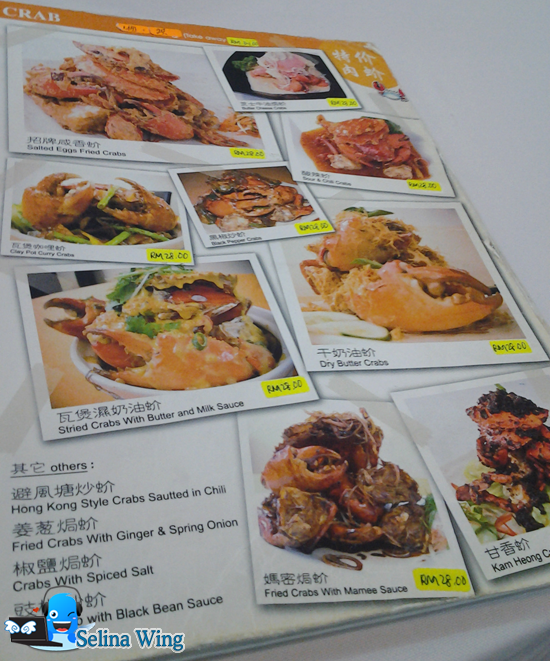 :) You must-try dishes are Salted Eggs Fried Crabs and Butter Cheese Crabs. 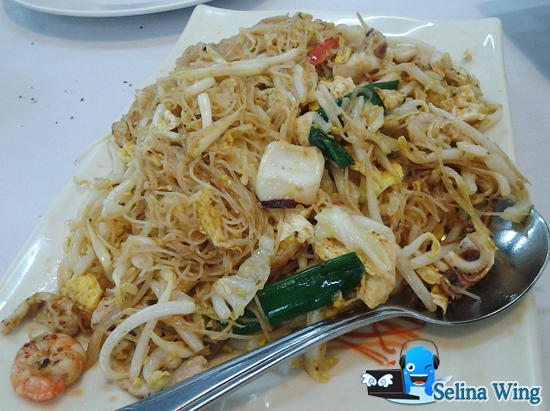 Depends on what type of dishes you order, the price maybe around RM 28. 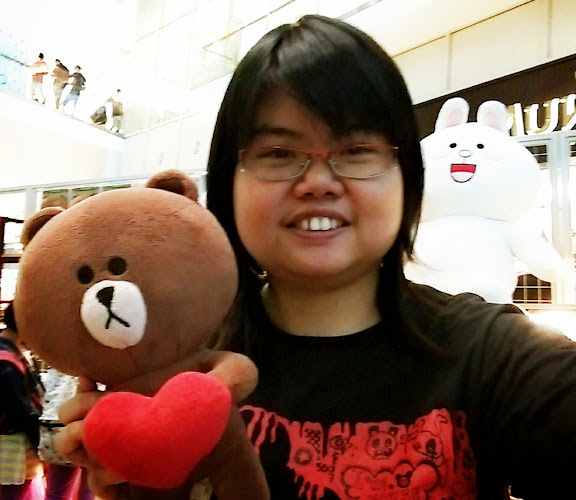 But all are worth to try. 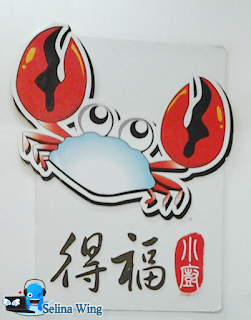 The designed crab is very cute! 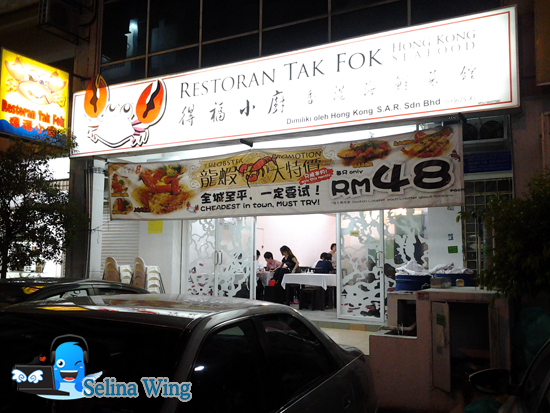 In Bandar Puteri Puchong, Tak Fok Seafood is one best that I ever had tried! 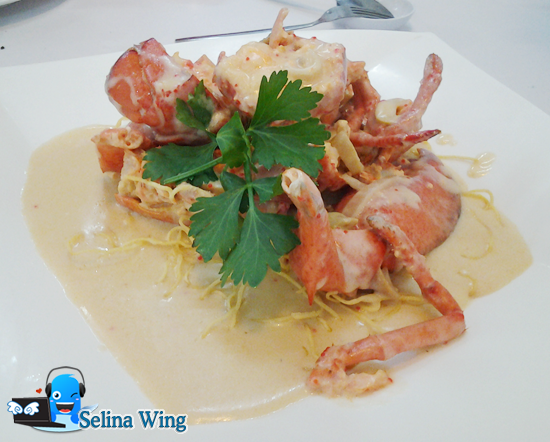 Long time I don't eat it, I miss lobster~! 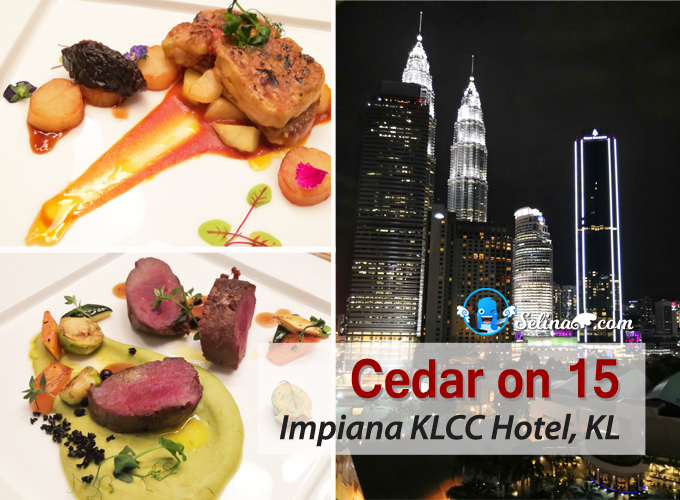 33-g, Block J, Jaya One, 72A, Jalan Universiti, Petaling Jaya. Tel: 03-7968-3446.